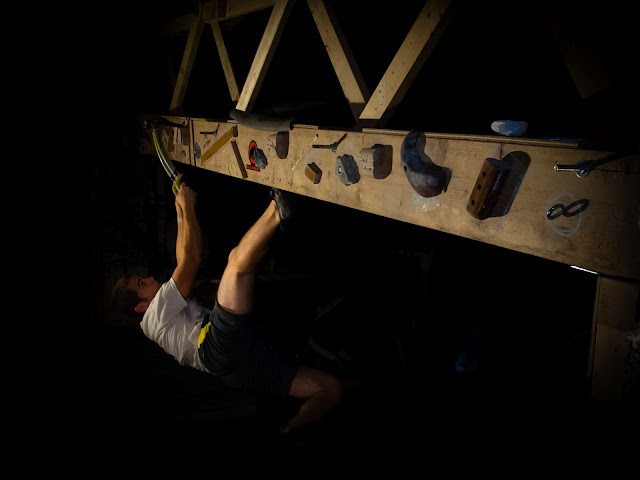 I can't even remember when I submitted the photo to the rockclimbing.com contest, but I just got an email saying that it is one of the top 5 entries. Just like the Coldfear contest, where Cam and I each won prizes (5 Grivel QDs and $50 Sterling Rope Gift Certificate), this one is based on Facebook likes to pick the winner. No registration is required to vote...just click this link and then hit the FB Like button above the title or browse the page of finalists and choose your favorite. Link to the page of finalists. Link to my photo on the page.